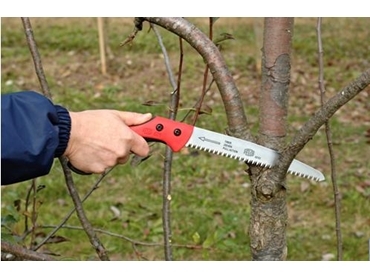 Felco Australia has released two new generation pruning saws to update their popular range of saws. The new models are the 33cm Felco 611 and the 24cm Felco 621. Both models are packed with technical improvements to satisfy the needs of the most demanding users.